Welcome to the land of spices, marble beaches and paddy fields! The memories you create from Day 01 will be the memories that you will embrace forever with a little of tropical magic. You will be heading towards the Kingdom that stoon on a giant rock. 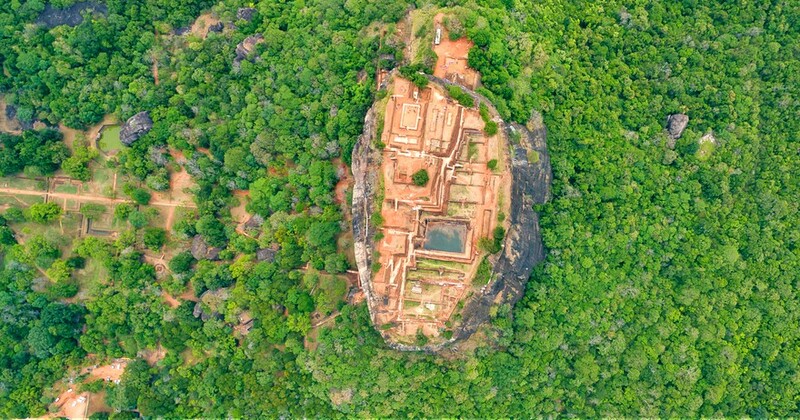 During the journey to Sigiriya you will see the beauty of this little island that is hidden right below india. The hidden wayfarer within yourself will emerge after a glimpse of the beautiful greenery you are passing during your journey to Sigiriya. 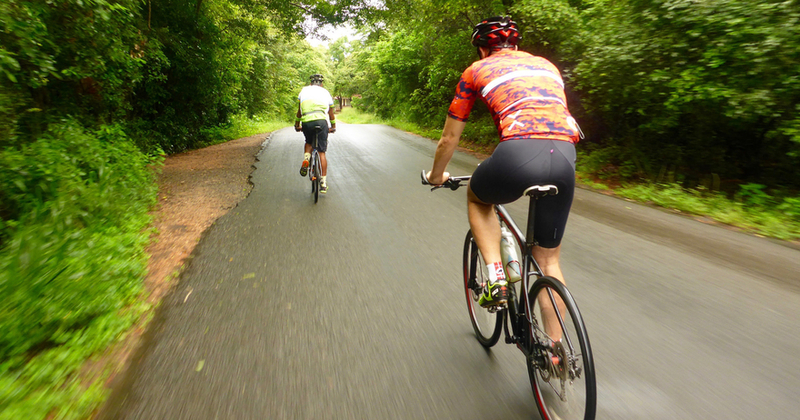 You can cycle your way deep into the countryside to witness the wind brushing against the trees and the paddy fields. But that's not the only way you can relax. You can jump into the pool and have a relaxing and soothing time. Starting your day with the delicious meals prepared at the resort, it's time for you to begin your journey in Sri Lanka. 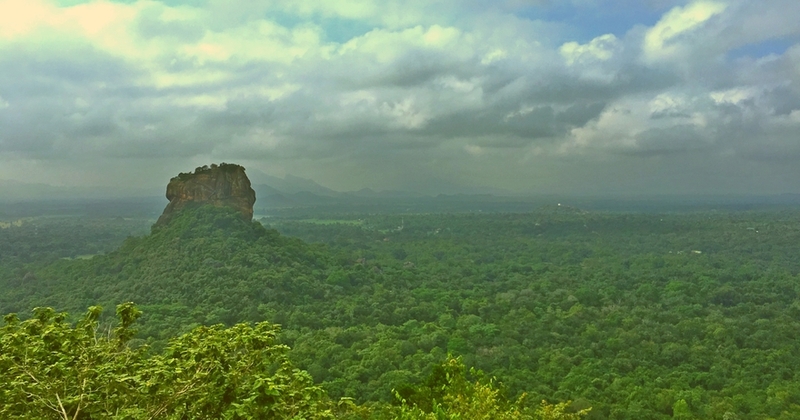 Climbing the massive rock formation that will indeed give you a breathtaking view of Sigiriya is the first experience of the day. On your hike to the peak of the Pidurangala rock, you will pass the royal cave temple that holds the largest reclining Buddha at one point in the history. After the climb that will blind your eyes with majestic view, you will experience the local cuisine and culture in Habarana. If you leave Sri Lanka without having an authentic Sri Lankan meal at a farmer's house, your journey will be incomplete. After having your meal, you will learn about local dishes and how to even make them! You will experience the life in a village. 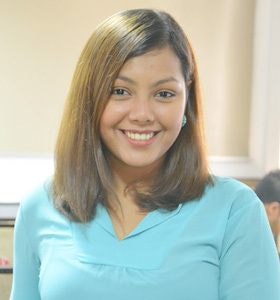 A life that is calm, mild and connected with the nature. 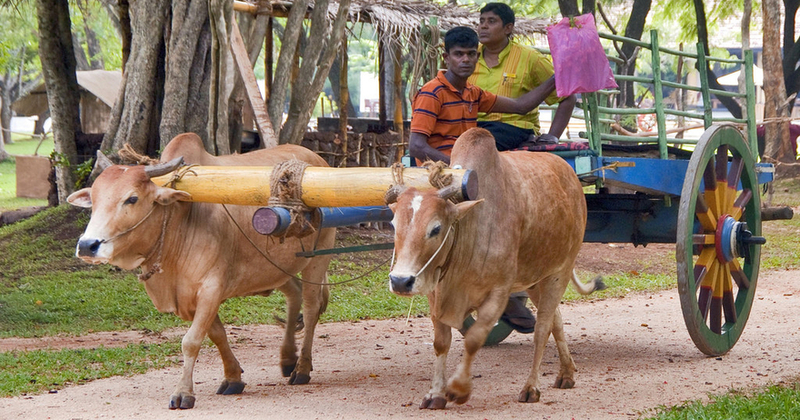 A tuk tuk ride and a bullock cart ride are two very different experiences you will have during the village tour. And how can you leave out a catamaran safari in the Kandalama Lake after walking through the acres of paddy fields. The jeep safari to Minneriya will make you feel more connected with the nature and you will create the most beautiful memories and capture the most perfect moments. And it's time to head to the southern part of the island to enjoy the crystal beaches and the blue waters and get that perfect tan. To make it a journey with the process of healing and extreme relaxation, you will experience Ayurveda treatments solely focusing on relaxation. 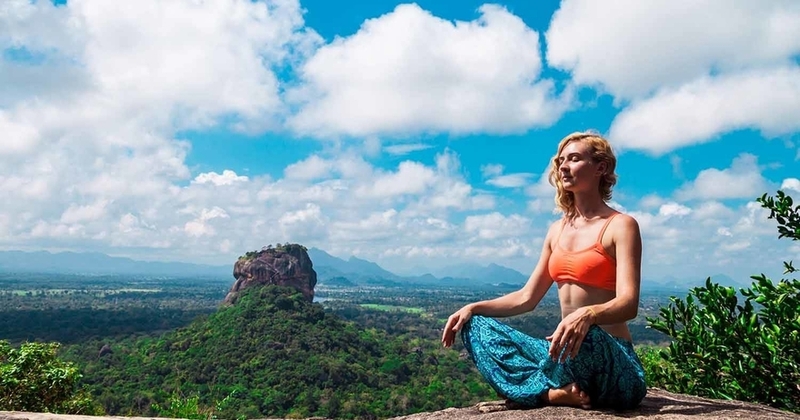 Your vacation in Sri Lanka will make you crave for more relaxation and connection with the body and the soul. 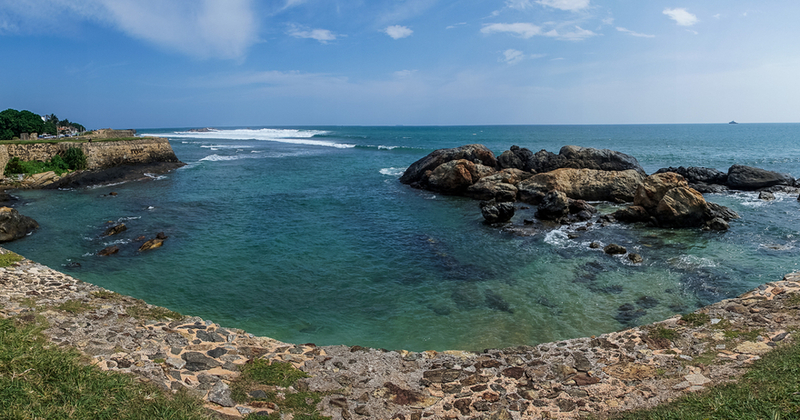 The days you spend in the ancient exotic trading port which is located at the tip of the southern part of Sri Lanka is a beauty blessed with architectural value from the days of Portuguese, Dutch and British colonization. The journey you make on foot will leave you wandering off from one side of the city to the other fascinating you with the history of Sri Lanka. The crystal beach will make you want to even go for a swim and relax your body and mind even more. 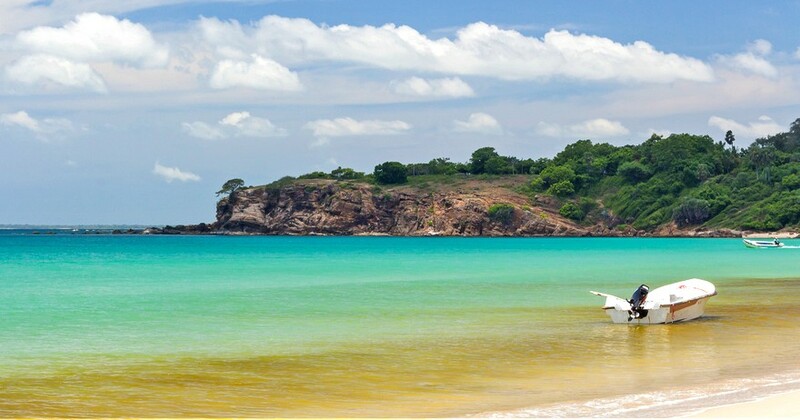 These sandy beaches will rejuvenate your spirit. 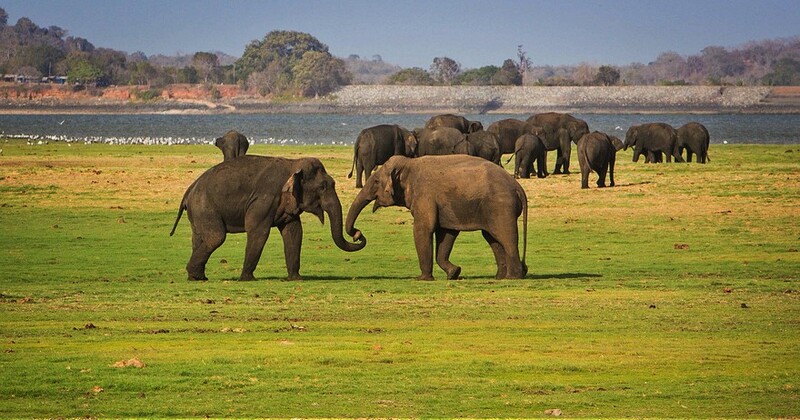 At the end of the journey you will want to come back even more and more to explore the different cultures and ancient kingdoms of Sri Lanka that has fascinating historical value and beauty.